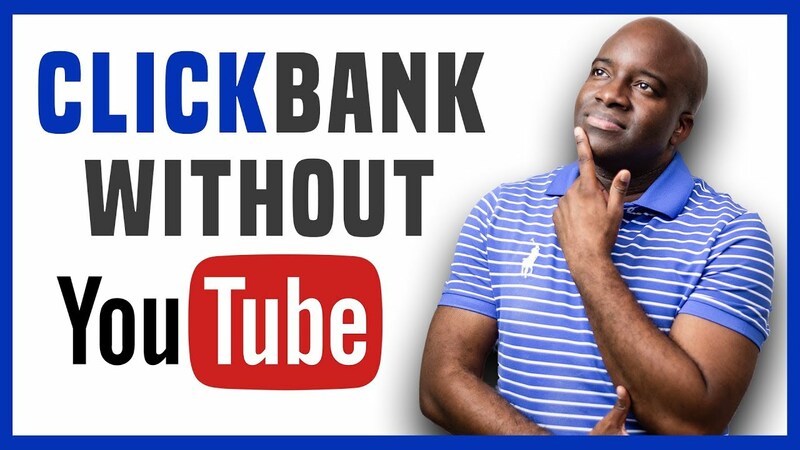 This video will give you an alternate way to make money with clickbank without YouTube videos. 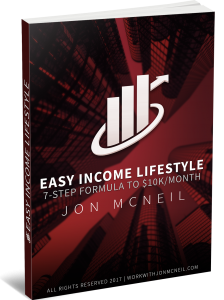 Take action on it and stay consistent. How many of you guys have a blog currently?